Author: Naomi, Naomi Set In . . . 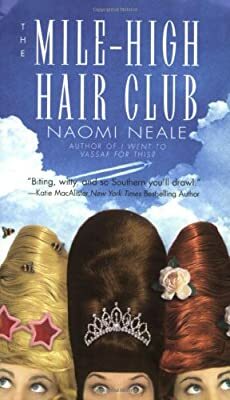 Description: Leaving her glamorous life and commitment-shy boyfriend behind to care for her ailing mother, who lives in the deep South, former NYC talent producer Bailey Rhodes finds her life thrust into hilarious chaos when she becomes involved in the sixty-fourth annual Miss Tidewater Butter Bean Pageant. Reprint.